​It’s been a long journey of research, planning and spending but you’ve finally reached your destination. At this point, setting up your caravan will undoubtedly take longer than you were expecting. This is why it’s crucial to know everything you can about the process before you leave. In this article, we’re giving you tips on setting up your caravan for the first time. 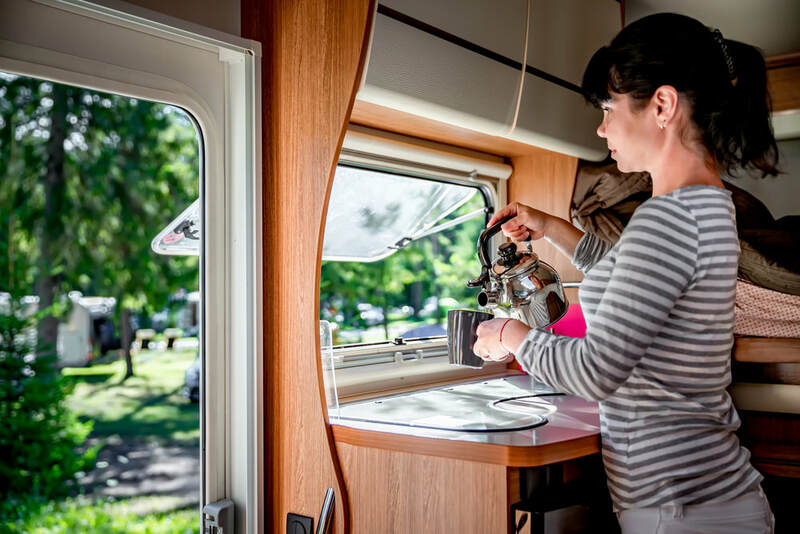 As exciting as your first caravanning trip may be, it’s crucial to ensure you’re doing everything properly before you set off. Following these guidelines will make sure your first journey is fun, stress-free and doesn’t cost an extreme amount. Which caravan should I buy? ​As motorhome and caravan travel increases in popularity, we are seeing endless options popping up on the market. Some people swear by motorhomes while others insist you should buy a caravan. We’re comparing the options and discussing which features you should consider in this article. 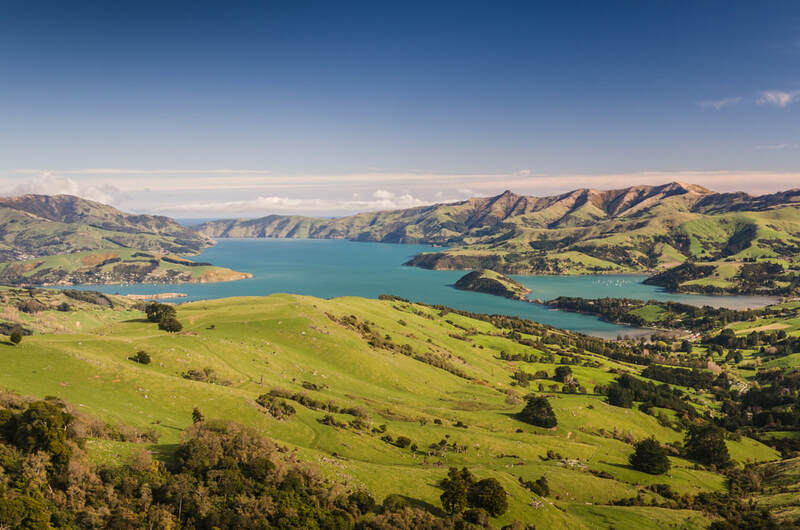 ​New Zealand is a traveller’s paradise. 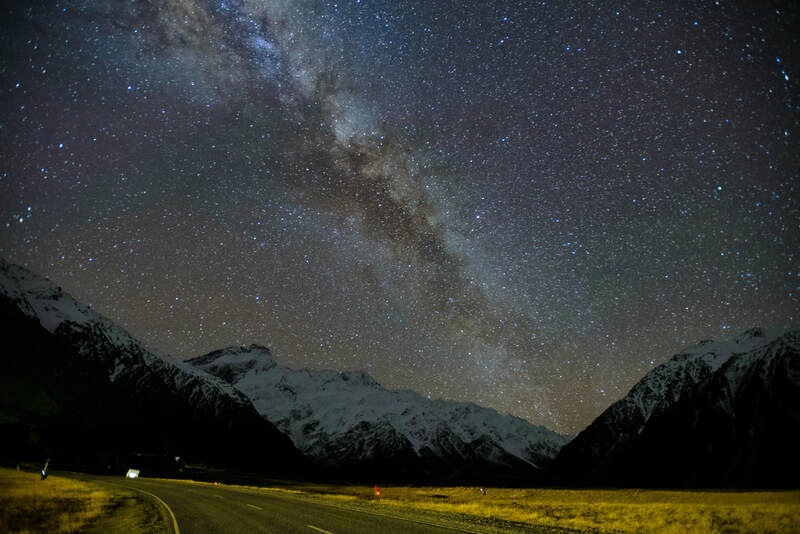 When you do it right, seeing New Zealand by motorhome is cheap, exhilarating and absolutely breathtaking. Depending on what you have in mind, there are options for everyone on any budget. 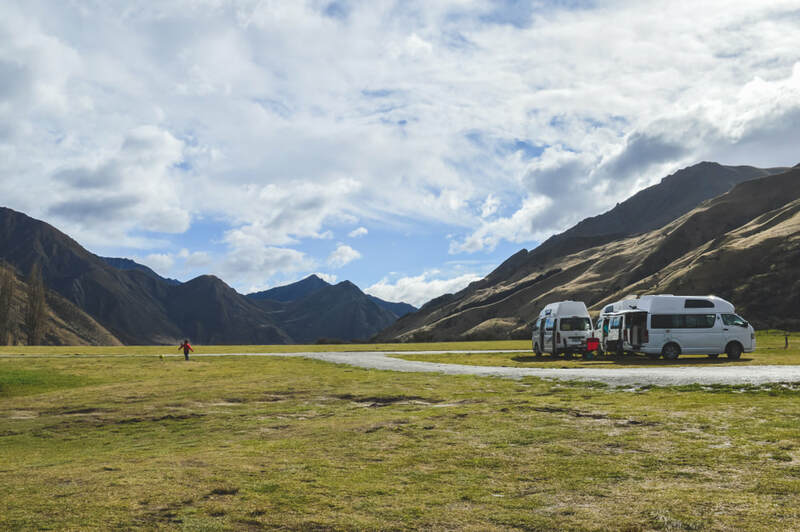 In this article, we’re discussing where you should stay when you’re taking an RV around New Zealand. ​Travelling in a motorhome or caravan is the single best way to see a country for what it really is. New Zealand has some of the most beautiful scenery in the world! Luckily, there are so many different facilities and styles of travelling available to tourists and locals. 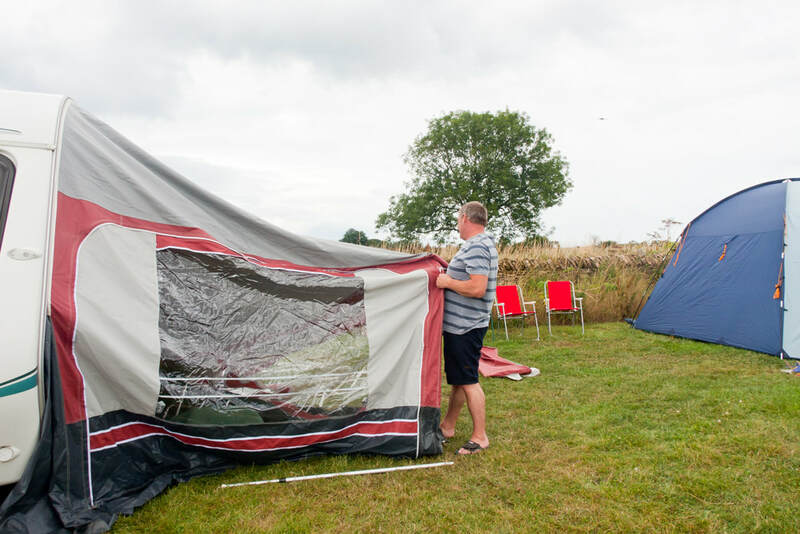 In this article, we’re giving you all of the information you need about freedom camping. ​You’ve bought your dream caravan or motorhome, mapped your route and you’re almost ready to go. It’s important to take safety precautions when you’re on the road so that your holiday has nothing but good memories. 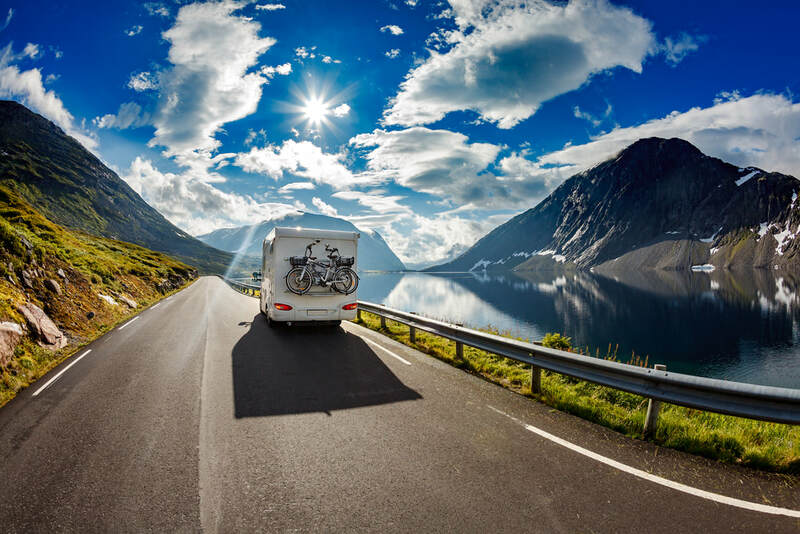 Paying out on repairs or serious injury is one way to ruin the experience for everyone, so we’re bringing you these top safety tips for driving your RV. 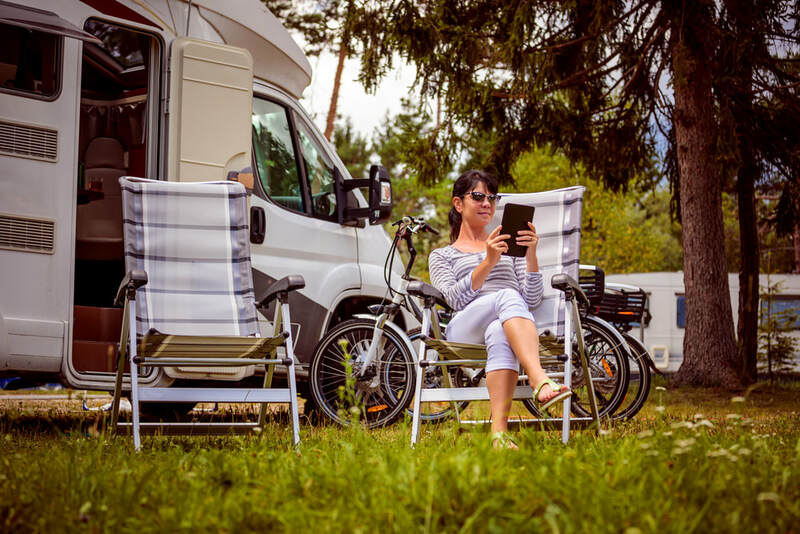 ​There are endless options available in the world of caravans and motorhomes. If you’re making the decision to take your life on the road, we’ve gathered some crucial information for you. 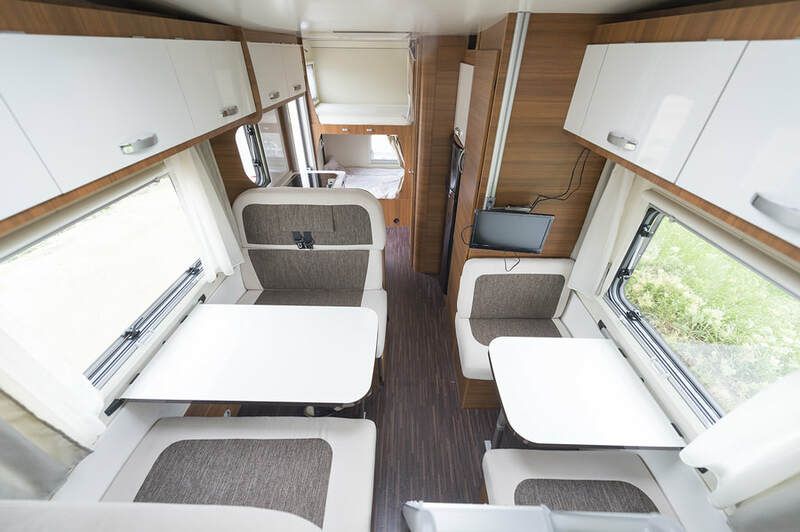 The most important thing is to decide what style of camping you are most likely to do and then find an RV which is going to fit your requirements best. We also recommend that you purchase what you would like rather then what others may think will work for you. At DeLuxe RV we would be able to give you the expert guidance needed to take the right decision.